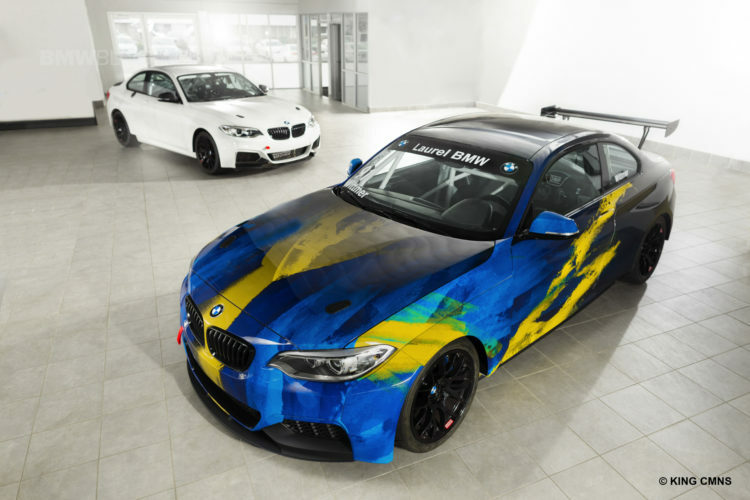 Laurel BMW of Westmont (Laurel BMW) announces their partnership with ST Racing located in Irvine, CA, and will provide the motorsport team support in the Pirelli World Challenge Touring Class for the 2017 season. 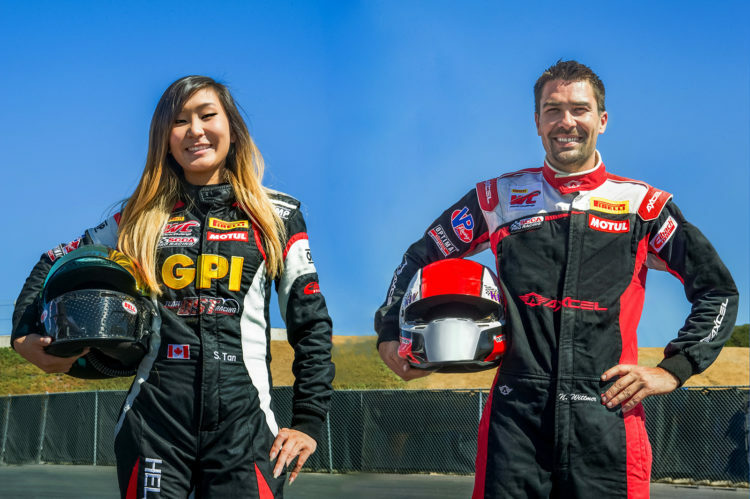 Drivers, Samantha Tan and Nick Wittmer will each be driving two new BMW M235R race cars. 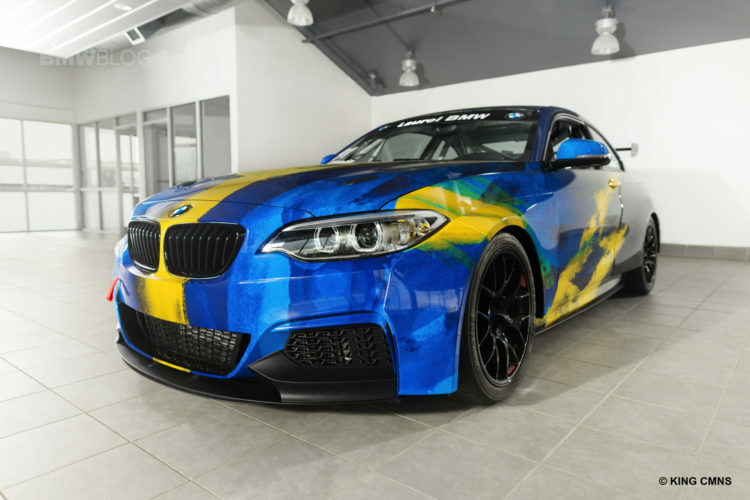 General Manager, Patrick Womack, himself a racing enthusiast and driver, worked with BMW AG to get these race cars homologated and brought to the North American market. 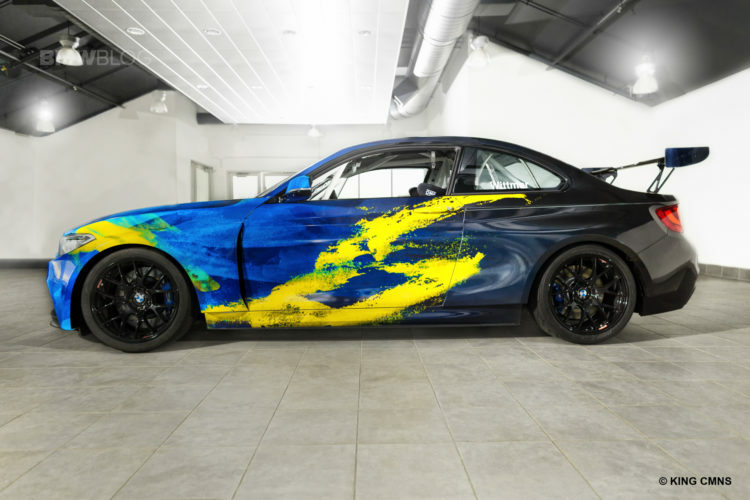 Both ST Racing drivers are looking forward to welcoming Laurel BMW to the team for the upcoming season. 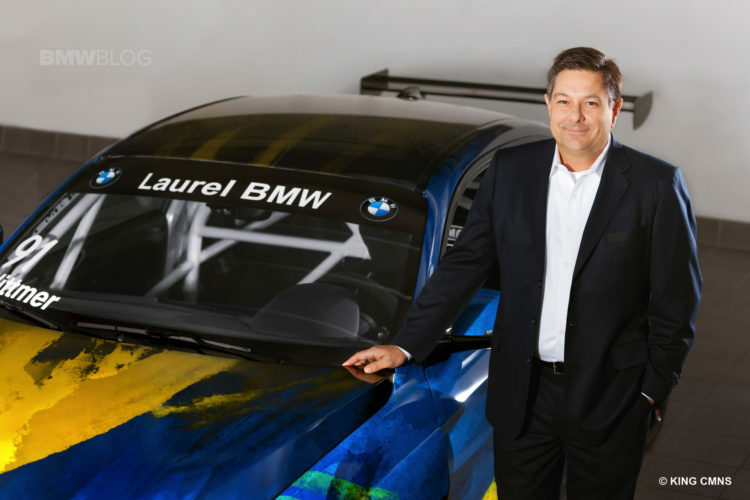 Nick Wittmer added, “Having Laurel BMW as a partner of ST Racing is great, and, I think they’re a perfect fit with our team. 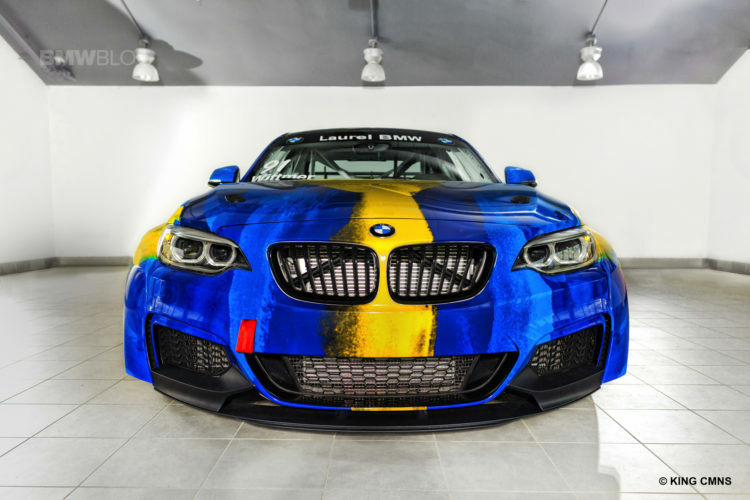 We can’t wait to go racing with these cars and put on a good show, not only for Laurel BMW, but for all the fans. 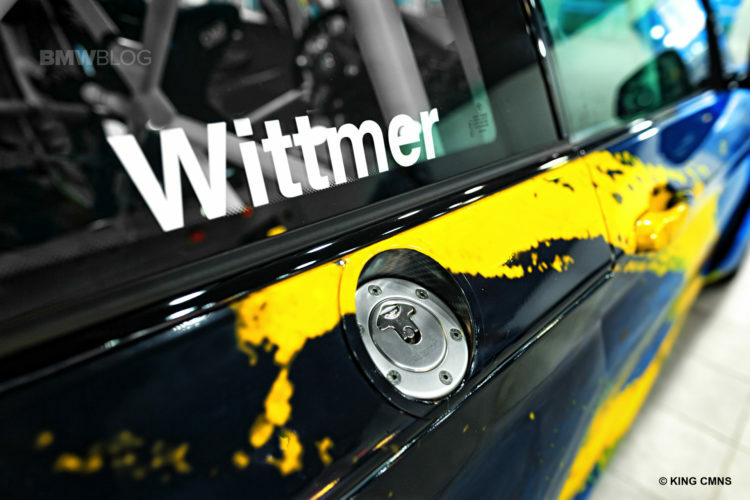 We start our season on April 28th, at Virginia International Raceway, and Samantha and I will be more than ready!” Wittmer will be driving the #91 BMW M235R car. 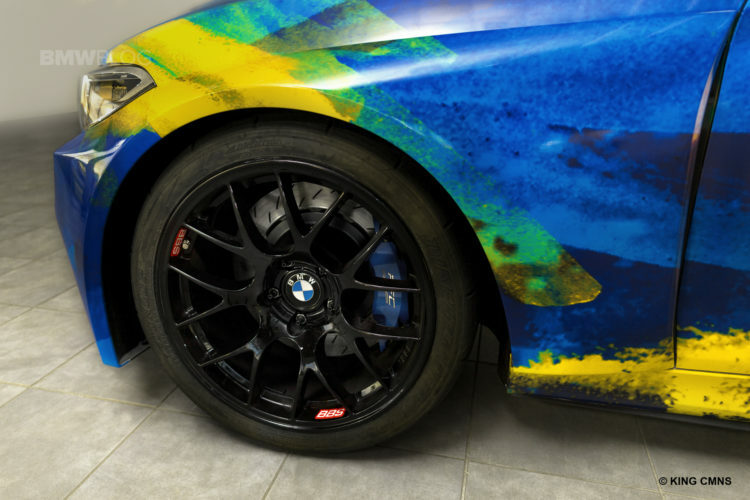 Note: Photographs of Wittmer’s BMW M235R were taken before installing racing decals.